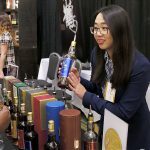 Sample some Old Pulteney 25 at this year's WhiskyFest Chicago. 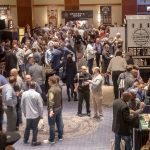 WhiskyFest Chicago is coming up on March 23rd, and it’s time to start thinking about what you want to drink. 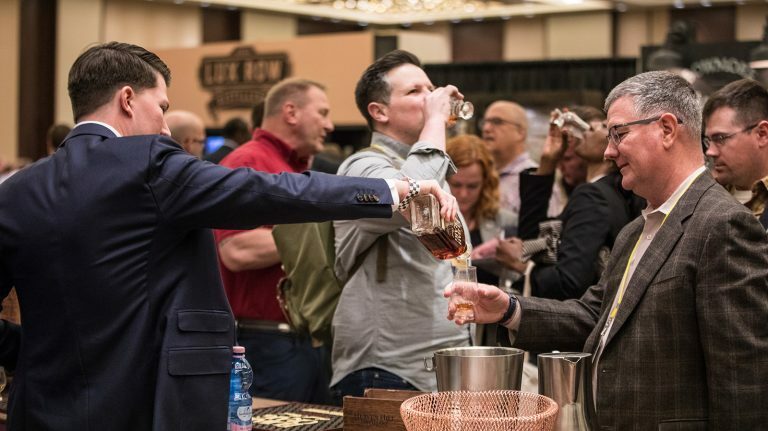 Fans of bourbon, Irish, Canadian, and world whisky will have plenty to enjoy, but if it’s scotch that takes your fancy, the night will be satisfying indeed. Here are our top recommendations for the tables you should visit and the whiskies you should try. Be sure to check out the full list of pours. 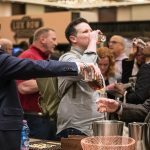 Don’t forget about the seminars, either—a great way to take a load off while continuing to sip whisky. 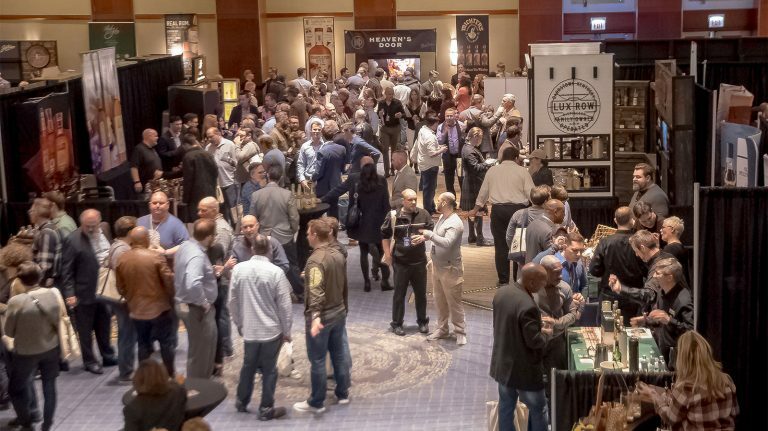 And if you need some help strategizing the whole evening, check out our tips for how to make the most of WhiskyFest. Don’t have your tickets yet? Buy them here. You should be drinking whisky from independent bottlers, and the lineup from Alexander Murray is a great place to start. They’ll be pouring eight different scotches, from a 13 year old cask strength Glen Moray to an 18 year old blend, plus several other options, many of them cask strength. Sample one or two, or taste your way through all of them, and don’t be afraid to ask questions about the distilleries you’ve likely never tried before, like Linkwood, Allt-á-Bhainne, and Glenlossie. Probably every scotch drinker has tried Glenfiddich, which vies with Glenlivet as the top-selling single malt scotch in the world. But how often have you gotten the opportunity to taste through the entire range, from 12 to 21 years old? Vertical tastings can be an eye-opening experience: the familiar whisky you thought you knew reveals its more subtle qualities, allowing you to compare the differences resulting from a few additional years in a barrel. If you’re feeling extra adventurous, start with the 18 year old, then work your way down to 12. If you don’t know Douglas Laing & Company, this is the perfect chance to make your acquaintance. 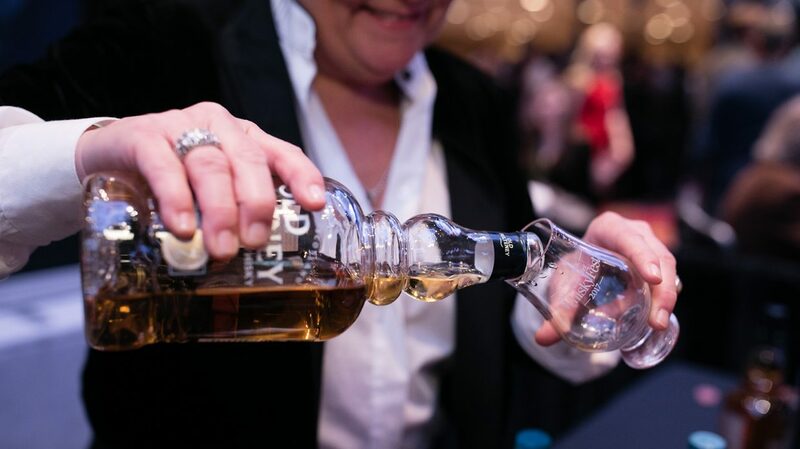 The independent bottler will be pouring ten of its Remarkable Regional Malt whiskies, which aim to showcase the classic flavors of Scotland’s whisky regions. Ease yourself into the range with the gentle flavors of The Epicurean (Lowlands), or make a full-on dive into earthy smoke with Big Peat (Islay). Scallywag (Speyside), Rock Oyster (Islands), and Timorous Beastie (Highlands) round things out, each offering both non-age statement and 13 or 18 year old versions. The Gauldrons, Douglas Laing’s Campbeltown blended malt, isn’t represented as it’s not yet available in the U.S.—but with so much else to choose from, you won’t miss it. 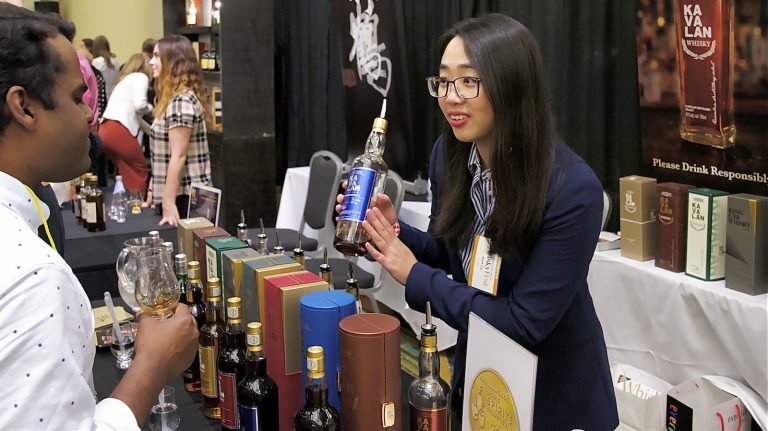 WhiskyFest is chock-full of rare and hard-to-find whiskies, but this single malt should be at the top of your list because it was recently discontinued (though it can still be found on store shelves if you know where to look). Its rich, oily sweetness will be sorely missed once it’s gone for good, although the distillery just released a 25 year old—also being poured at WhiskyFest—that’s sure to ease some of that sorrow. Glenglassaugh is the little scotch distillery that no one remembers but everyone should be paying attention to. Although its sibling distilleries GlenDronach and BenRiach have bigger lineups and more availability, Glenglassaugh is on an upward trajectory—one to watch. Master blender Rachel Barrie oversees the distillery and has been responsible for several limited-edition releases in the past year since taking the job. All of these special whiskies, unfortunately, have been available only outside the U.S. That doesn’t mean Americans are totally bereft, however. Glenglassaugh’s flagship whisky, Revival, celebrates the distillery’s return to life in 2008 and is full of sprightly verve and classic single malt scotch flavors.